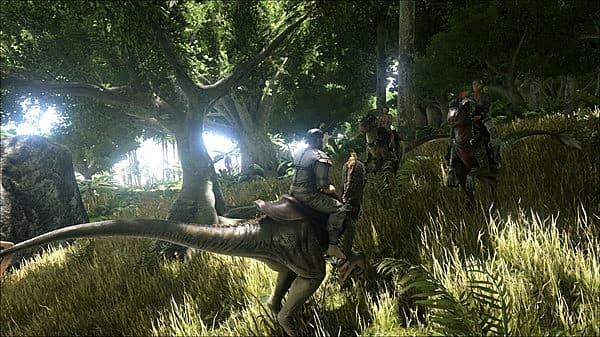 Studio Wildcard's Steam Early Access title ARK: Survival Evolved released on PS4 this week. Naturally, this has led to some bewilderment, considering the PC version is still unfinished. 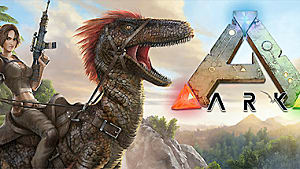 Considering Sony do not allow in-development titles on their platform, how can ARK even say it's still in Early Access at this point? Let's take a look. 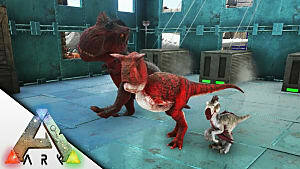 What in T-Rex is ARK: Survival Evolved? 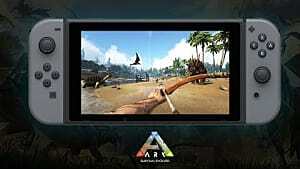 ARK: Survival Evolved is an open-world survival game developed and published by indie developer Studio Wildcard. The game released on Steam Early Access for PC June 2nd, 2015 and Mac and Linux July 1st, 2015. 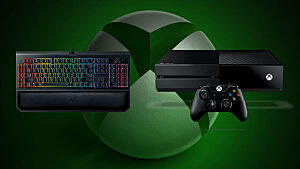 It later released on Xbox One through the Xbox Game Preview Program on December 15th, 2015. 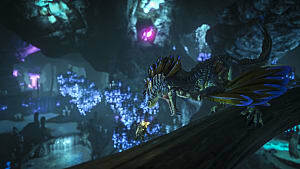 It later released on PS4 December 6th, this year. The game was originally scheduled for release in mid-2016 but has since been delayed until sometime in 2017. 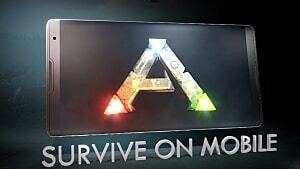 The game is set in a world called The Ark. The world is approximately 48 square kilometres in size, there are approximately 36 square kilometres of land and 12 square kilometres of sea. 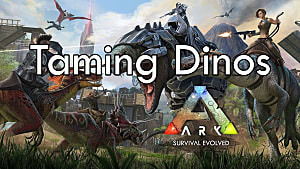 The player has the ability to build bases, gather resources, craft items, weapons, weapon modifications and tame the many dinosaur specifics that populate The Ark. 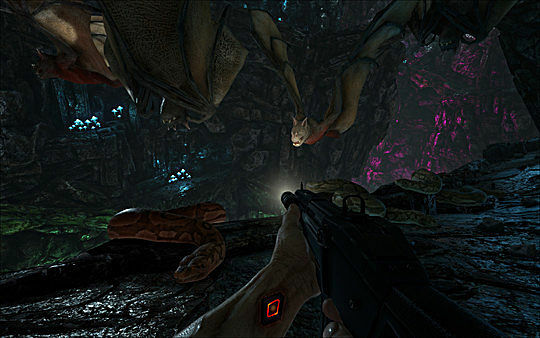 The game features both singleplayer and multiplayer modes, with the latter allowing players to play at the same time. Yes, that is generally the policy that Sony have for games to be released on PS4. All video games submitted to Sony must have their development entirely complete before being considered for release on the platform. Thus, on August 8th this year, it was announced on the ARK forums that Sony had denied their submission for the game to be released on PS4. 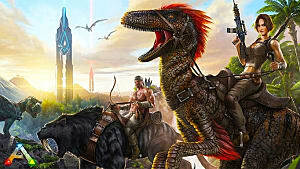 This was due to ARK's development still ongoing and it not being a finished title. At the end of the post, Jat of Studio Wildcard asked fans to let Sony know if they wanted to see the game on PS4. Nevertheless four months later, the game is released on PS4. It would seem that enough of their 5.5 million fans of the game got in contact with Sony asking for it to be released on their platform. Eventually convinced it would be worth their time, Sony allowed the game to be released despite it being unfinished. Despite being released on both Xbox One and PS4, the game is still unfinished, resulting in it being an Early Access title still. 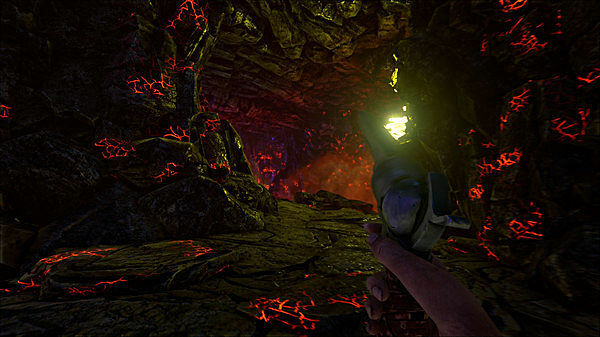 The game released on PS4 as the Survivor Pack that includes the base game and its expansion Scorched Earth. In total, the pack costs $55. 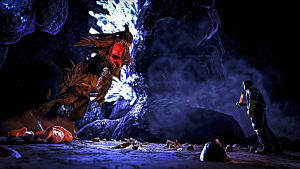 PS4 users also get some exclusive content such as the Bionic Giganotosaurus skin and the Manticore armour set for both male and female characters -- as seen in the video above. As to what exactly this means for future Early Access titles when it comes to the PS4 is currently unknown. 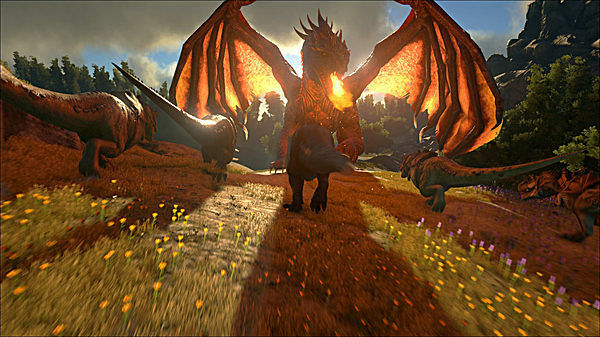 ARK may be the first in-development title to release on the platform but that doesn't mean Sony will loosen up when it comes to their policies. I can only assume for Sony to even consider it a possibility the game must have a huge following like ARK does. Without it, they would consider it too much of a risk. But that is only speculation, with time I am sure it will become apparent exactly how Sony's in-development policy will work after ARK's success.